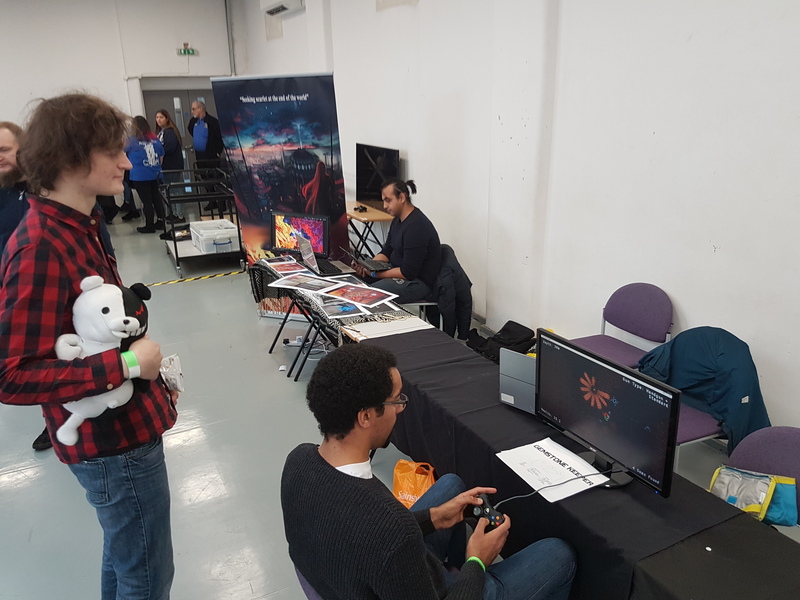 So I had a great time at the London Anime and Gaming Convention, even despite some unfortunate setbacks. 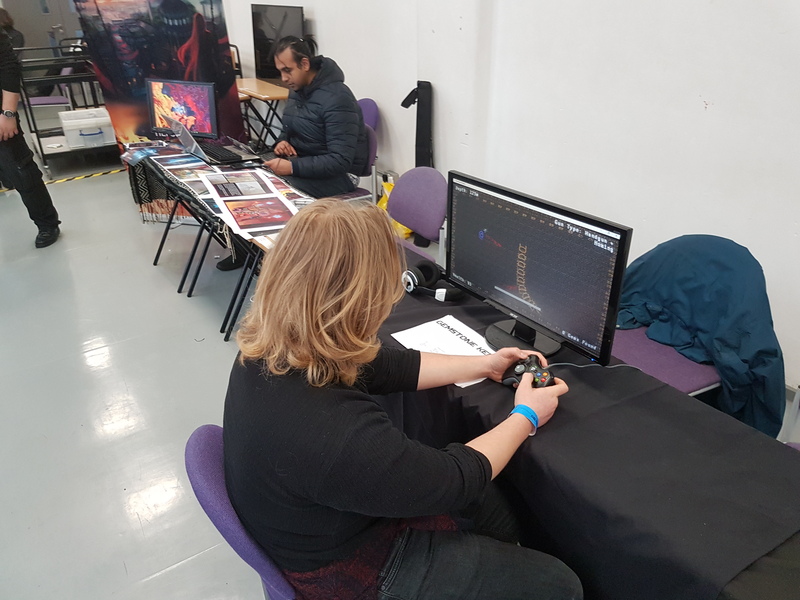 Indie Zone Administrator and developer at Grandpa Pixel (Folks behind the RPG Legenda series) was unable to make it at the last minute. 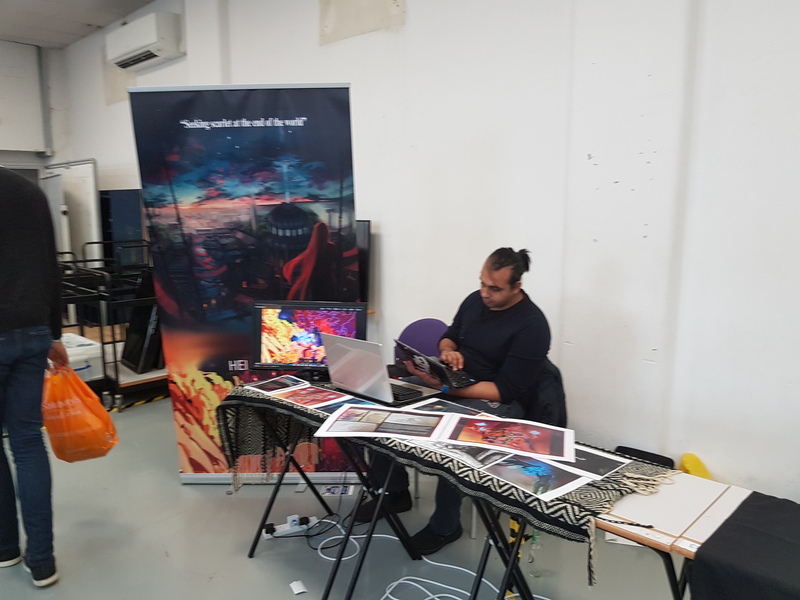 What made it all the more unfortunate was that there were only three indies at the Indie Zone this year: myself, Crystalline Green (developer of Flight of Light and Atlantis Dare) and Hei Stories (Indie Animation Studio working on Seeking Scarlet At The End Of The World). 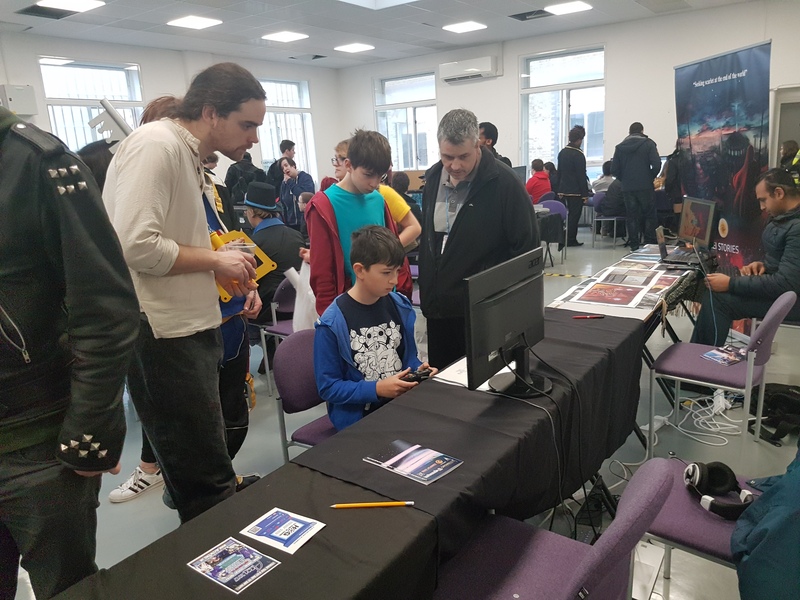 Needless to say we brought attention to the many attendees who were walking around the gaming area, looking for something to play outside of the retro games in store. I also did a short talk on game development in general, talking about my game development process and answering questions on topics such as piracy, game engines, looking for feedback and much more. 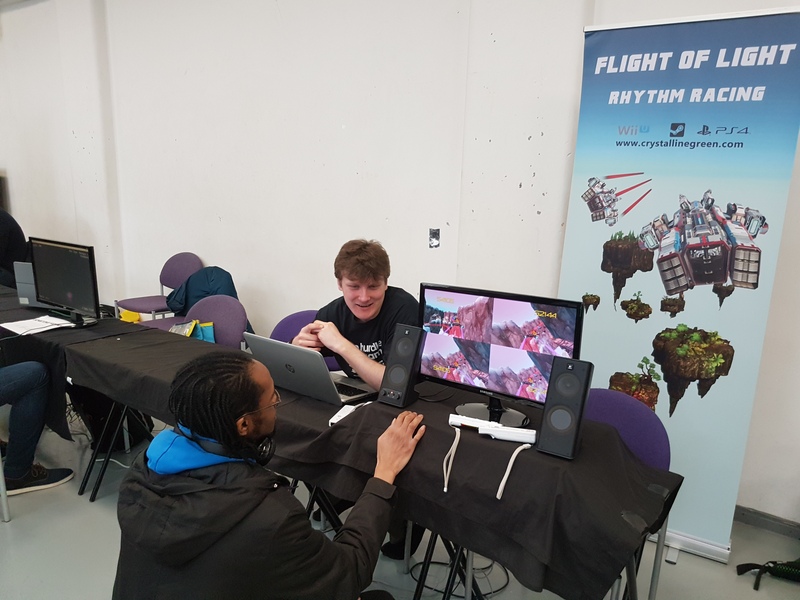 Despite the small numbers, demoing the game did help find a few bugs and it was great hearing people say they love the visuals and the challenging gameplay. There was one kid who went back to the game multiple times, which was unexpected. In a weeks time on Saturday the 18th to the following Sunday I’ll be at GEEK Expo in Margate. 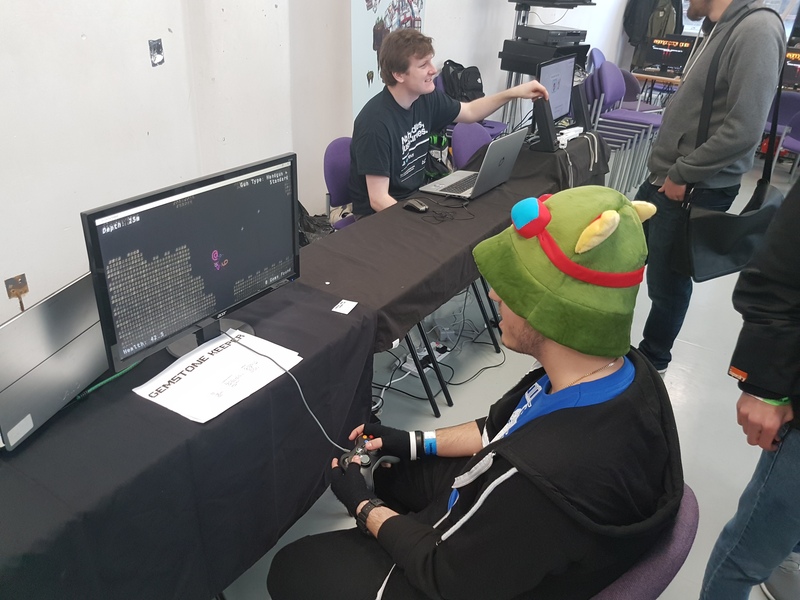 Unfortunately unless some other plans come up this will be the last event I’ll be exhibiting Gemstone Keeper before release, as I was unsuccessful with my application at the Leftfield Collection at Rezzed. I will be sure to attend Rezzed as well as GDC in San Francisco so there might be a chance to see me around. Till then I’ll be making my usual posts on social media.